I kept my 2018 teaching schedule very light but did do a couple of local trunk shows. 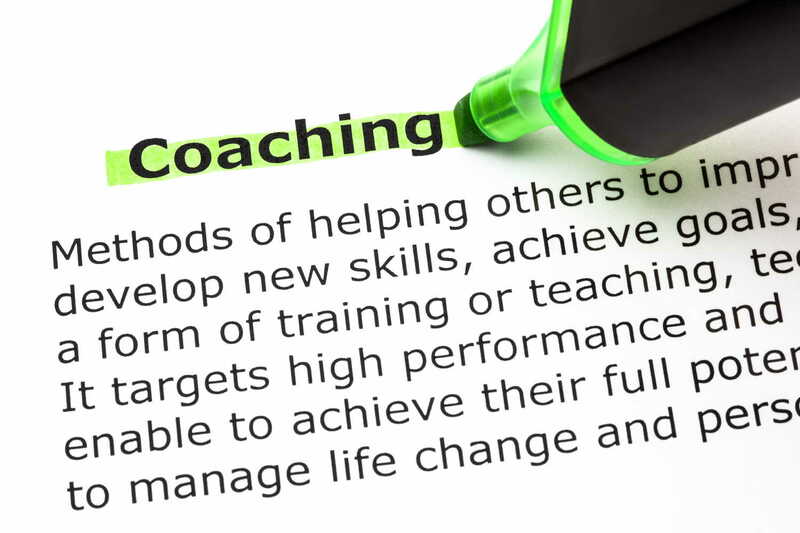 I also worked with several new coaching clients over the year. Added a couple of events to my 2019 schedule after my participation in the Meet the Teachers event in September at the Lowell Quilt Museum. Redesign and updated my website. Released my Artist Studio Bootcamp online class. and turned the lessons for the class into a self published companion book. I also tried to keep my blog updated and did a pretty good job of posting at least once a month. Manage the Threads of Resistance traveling exhibit which has now ended. Hosted the 52 Quilters blog for a week. And I am sure there are a few other things sprinkled in there that I am forgetting. All in all not a bad year and pretty productive as far as quilt making goes which was my primary goal for 2018. That’s the reason that I kept my teaching engagements to a minimum so that I could keep my focus on the studio and it worked. Continue to keep my focus on being productive in the studio. I want to continue working on designing and making new quilts in both the graffiti series and my black and white series. To that end I will be keeping my teaching and traveling schedule to a minimum this year. I will however continue to take on new coaching clients. I would like to have at least 2 quilts to submit to next years World of Beauty exhibit. Keep my blog updated with at least one post a month. Same with my newsletter. I have an article due for release in the Feb/Mar 2019 issue of Quilting Arts. I would like to develop and submit 2 additional article proposals for 2019. (if anybody has any suggestions on topics/techniques they would like to see me write about please let me know!). I have a couple of quilt designs that didn’t make it into the book and I would like to turn those into free projects. Sign up for my newsletter to be notified when that happens. If you follow me on facebook then you might have seen my post about adding a long arm machine to my studio. I just purchased a Babylock Coronet that is due to be delivered later this week so one of my priorities for 2019 will be to practice and become proficient with it. And that’s all I am putting on my list of goals for 2019. Adding anything else would make the list overwhelming and won’t leave me any wiggle room should an opportunity come up that I haven’t anticipated. My list of goals is not set in stone and I will make adjustments to it as the year goes and new opportunities present themselves but I will be very selective about what I say yes to and maybe even more importantly what I say no to because my primary focus continues to be creating art. What’s on your list of goals for 2019? You might want to review my post about setting goals here before you start your list. If you’re struggling with your studio practice, setting and achieving your goals or just need help kickstarting your creative process consider booking a coaching session with me. Tags: 2019, goals, yearly wrap up. Bookmark the permalink. WOW. It makes me tired reading your list. You accomplished tons.